Affiliate Summit is the place you want to be and is the conference that will take your online business to the next level. The next event is in New York city, Aug 15-17, 2010 at the Hilton New York, and they are expecting over 3000 attendees. Platinum Affiliate Summit conference passes cost $1,249 each but you can get them for $1124 with this discount code. There is a special group rate discount of 20% for 5-9 passes and 25% off of 10 or more passes. Pool your resources in the comments and join as a group to get an even cheaper Affiliate Summit ticket. If you used this 10% discount coupon code and the 25% group rate discount, you would only pay $615 for a Platinum Pass. That is a great deal. The Affiliate Summit organizers have negotiated $229/night deal at the Ney York Hilton. You can save even more with the $189/night non-refundable rate plus taxes. Affiliate attendees are now able to vote on sessions, not just the Affiliate Summit advisory panel. ASE2010 will let you review all 32 sessions and “Ask the Experts” tables. 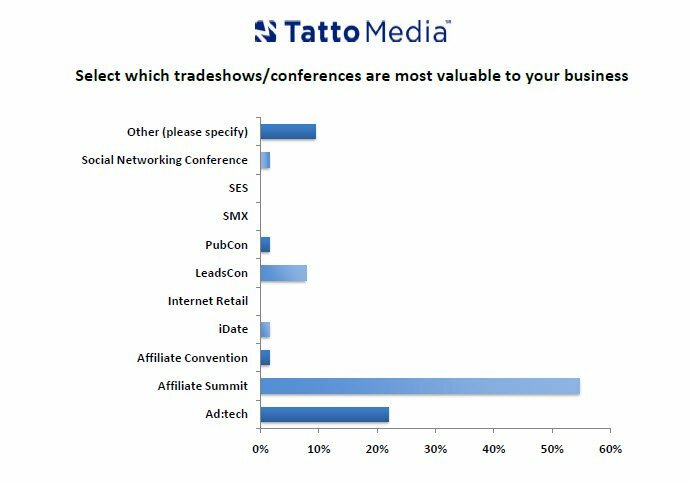 Below is a chart with reviews from all the major online marketing conferences, and the Affiliate Summit is far ahead of the rest. Session Description: Learn how to get recurring customers without owning any products! Session Description: Panel discussion with key executives from Google and ClickBank on landing page quality scores and ad quality guidelines, and how affiliates and other site owners. 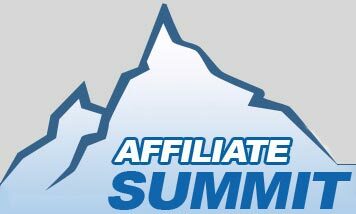 Affiliate Summit promotional code free link ASE11CAYLEY10 for 10% of any conference ticket. You also get a big surprise if you try our platform, as we read this blog daily for our search engine optimization news. Netpaths is the bomb. I’ve recently started a blog to make money online, will this show help? It was a great event. I did a talk on outsourcing and had great success with our Meet Market table. My wife Arlene and I also did a fair bit of sightseeing around new York including the Transit Museum and a circle cruise around Manhattan. Next up, Las Vegas. I am really thankful to have the opportunity to go to Affiliate Summit. This conference lovely and informative and will help us make more money online. I have been blogging since 2007. For years I made a few bucks here and there with Adsense and some affiliate sells, but I wasn’t making enough to quit the day job for sure. I tried getting traffic from Adwords, SEO, Yahoo, article marketing, social sites, and even email. The problem was that I just couldn’t get enough traffic to really make anything. Then I found out about a new way to buy traffic for so freaking cheap that it was nuts at the last Affiliate Summit conference. Thanks for the discount code! I’m a long time affiliate marketer and first time conference goer. I’d just like to say hello and ask who is going to the summit?